One new feature super-user Travis suggested to us was the ability for people using trees to send notes back to the authors. For Travis’s company, they wanted a way for their Call Center agents to easily comment on any node, and have that feedback reach the authors of the tree. This seemed like such an obviously beneficial idea that we re-prioritized to make it happen. 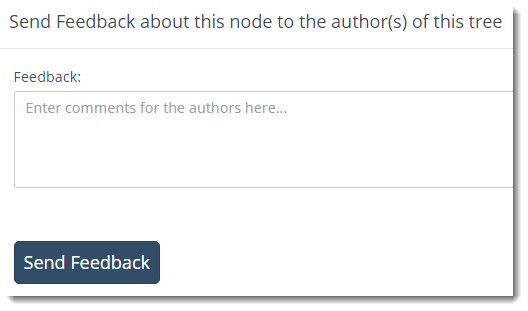 Both Zingtree hosted end-user trees and internal agent (Call Center) trees can use this feedback feature. 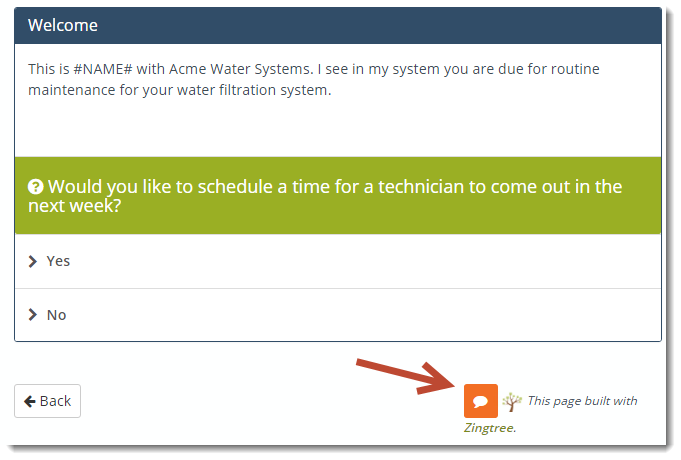 To illustrate, we’ll use the Zingtree Agent Portal as an example. Clicking the red button lets you respond to a commenter (if they left an email address), and also delete the comment. I was wondering if there is anything particular that needs to be done to receive the email notification of feedback comments? we have trialed this aspect but not received any email notification. 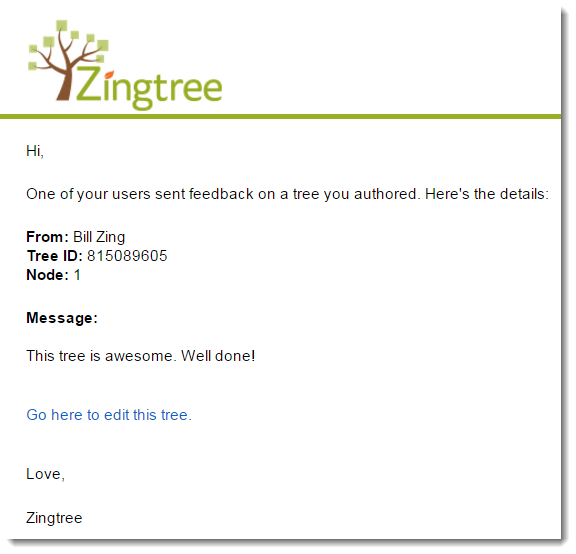 Response From Zingtree: When feedback is entered into a node comment, any authors of the tree automatically receive an email. You can also check your spam. Any authors listed as administrators or editors will receive email notifications when feedback is entered. If you’re not seeing this, please let me know how you tried this and we can check our email send logs to verify. Usually, this is some sort of mail filtering happening on our customer’s server.